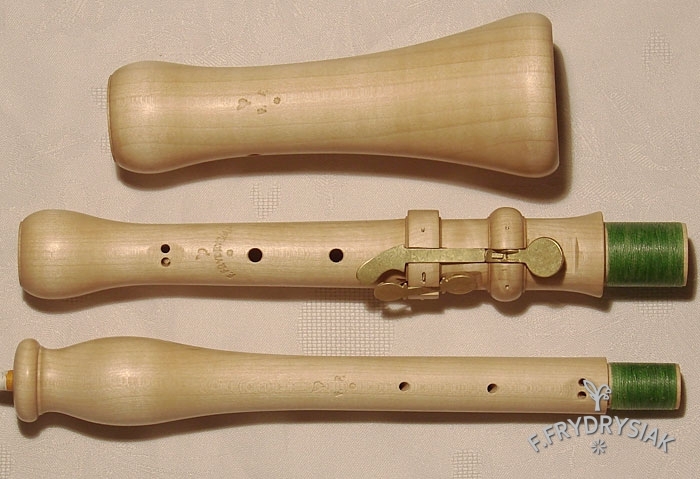 Thomas Stanesby – a simple model of an oboe. 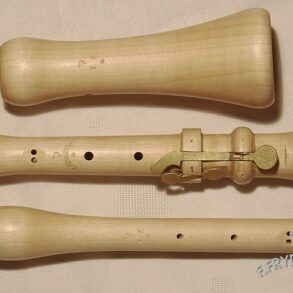 The cheapest professional baroque oboe on the market! This oboe is modelled on the original which can be found in the Museum in Oxford. It is a Baroque instrument, although it resembles late 18th century English straight type oboes in appearance. Being a professional instrument, but without time-consuming ornaments, it is relatively cheep and, therefore, willingly purchased, also by amateurs and novice baroque oboists. I am the only oboe maker who builds this kind of instruments.